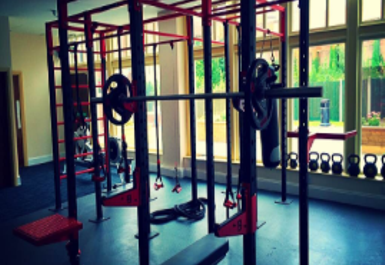 And get unlimited access to this gym and 444 others. 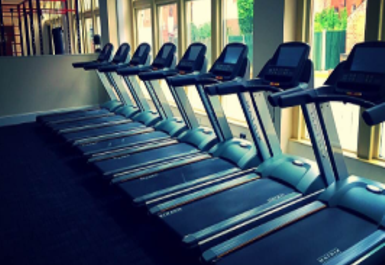 MyGym Retford located right in the town centre is fully equipped with the very latest smart technology for whatever your training needs require. 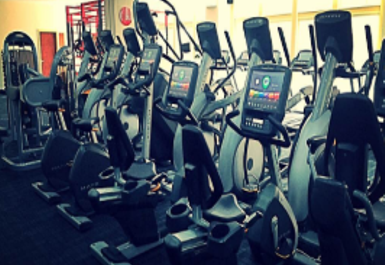 They have the latest touch screen cardio which allows you to travel the world while you run, cycle or crosstrain. 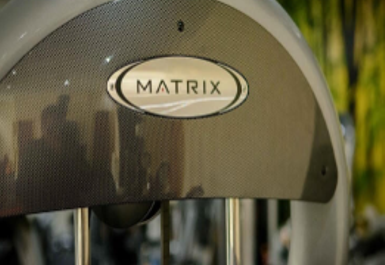 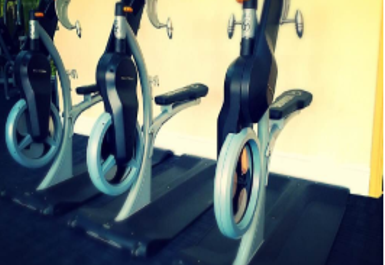 They also have touch screen resistance machines and are the only gym in the area to provide krank bikes. 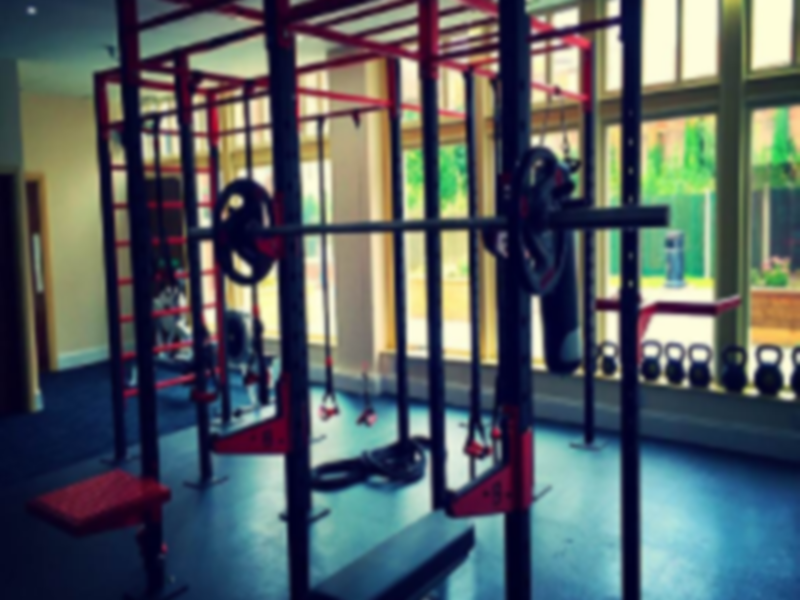 In addition you will also have access to a fully loaded free weights area with dumbbells ranging from 2kgs to 40kgs, a full kettle bell rack and medicine balls. 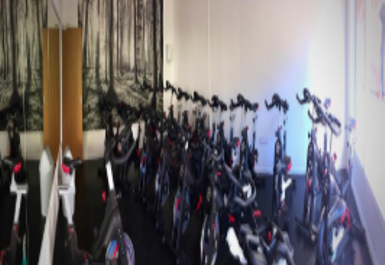 MyGym is located in the town centre in Bridgegate centre.